ISFPs have a strong affinity for aesthetics and beauty. They’re likely to be animal lovers, and to have a true appreciation for the beauties of nature. They’re original and independent, and need to have personal space. 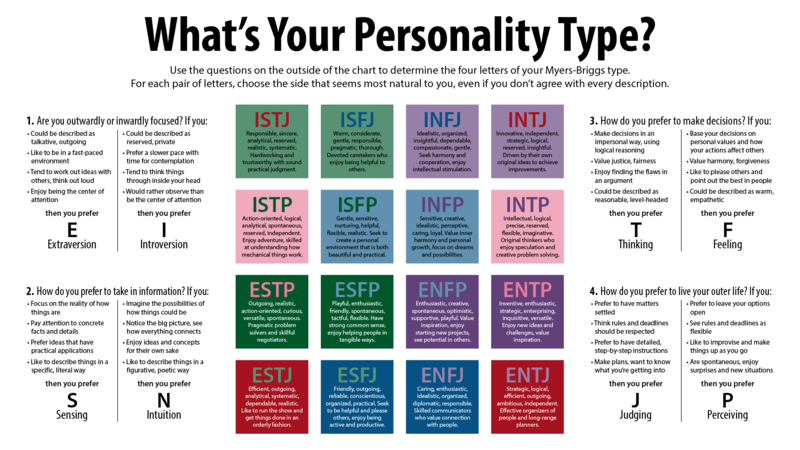 They value people who take the time to understand the ISFP, and who support the ISFP in pursuing their goals in their own, unique way. People who don’t know them well may see their unique way of life as a sign of carefree light-heartedness, but the ISFP actually takes life very seriously, constantly gathering specific information and shifting it through their value systems, in search for clarification and underlying meaning. Quietly forceful, original, and sensitive. Tend to stick to things until they are done. Extremely intuitive about people, and concerned for their feelings. Well-developed value systems which they strictly adhere to. Well-respected for their perserverence in doing the right thing. Likely to be individualistic, rather than leading or following.